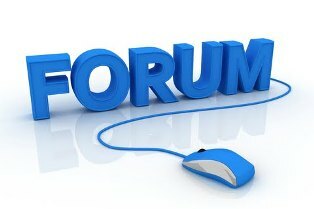 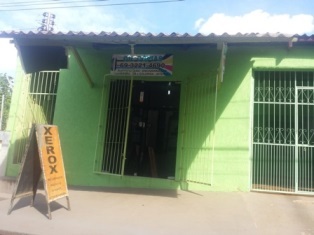 Home » APOSTILASTRF1 , AVISOSJFRO , NOTÍCIAS , NOTÍCIASCONCURSOS » APOSTILA DE DIREITO CONSTITUCIONAL PARA TÉCNICO DO TRF1 COM 180 QUESTÕES DO CESPE, TOTALMENTE DE GRAÇA! 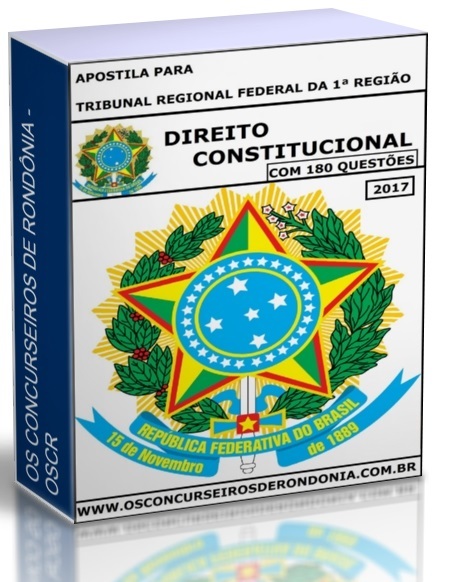 APOSTILA DE DIREITO CONSTITUCIONAL PARA TÉCNICO DO TRF1 COM 180 QUESTÕES DO CESPE, TOTALMENTE DE GRAÇA! EBOOK DE DIREITO CONSTITUCIONAL PARA TÉCNICO DO TRF1 (JUSTIÇA FEDERAL) 2017 COM 180 QUESTÕES DO CESPE, TOTALMENTE DE GRAÇA!